Hi folks! Just a quick post to say I have two events coming up this week, the first tonight in NYC and the second on Thursday in San Francisco. Nearly every day, headlines about the “end of men” and the inexorable rise of women are juxtaposed with stark facts about the gender pay gap and the lack of women at the upper echelons of power. Meanwhile, the Internet has changed the daily conversation of and by women of all ages, races, nationalities and sexual orientations, about everything from pop culture to sexuality to politics. In 30 years, will we still be having the same debates about difference, discrimination and forward development? What will it take to have more women in government, technology and other places where they are underrepresented? How will the role of men change in tandem? This panel, focused on the voices of younger women, will take a stab at answering these questions and more. Panelists include Rebecca Kousky (founder and executive director of Nest, a nonprofit dedicated to changing the lives of women in developing countries), Kartina Richardson (contributor, Ebert Presents, filmmaker and founder of Mirrorfilm.org), Miriam Zoila Pérez (editor, Feministing; founder, Radical Doula; activist for LGBT issues and immigration rights). Irin Carmon, staff writer at Jezebel.com, moderates. A conversation with Gloria Steinem, Lena Chen, Miriam Zoila Perez, Latoya Peterson and Shelby Knox. Note: There are tickets available for $29 and $15 for students. Click this link to purchase those tickets. 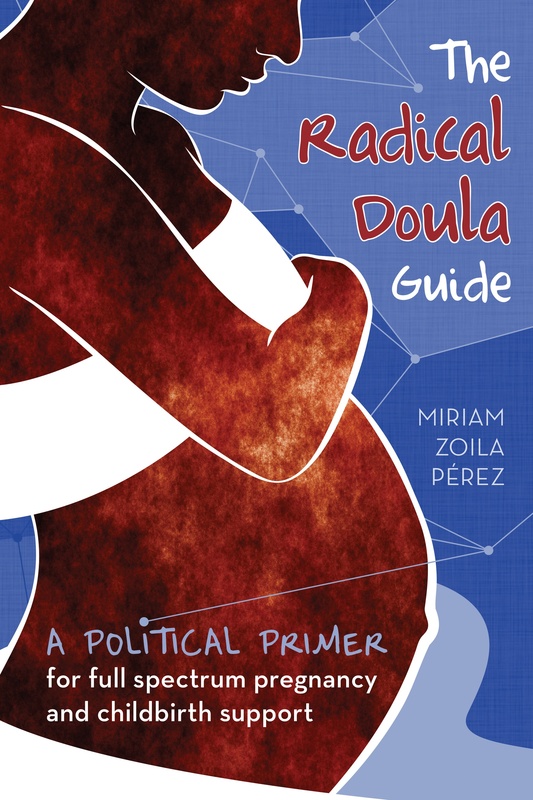 Would love to see some Radical Doula readers at either event! Next Article The NYC Doula Project is recruiting!